Welcome to the Noisy Classroom, now in our 8th year supporting the use of speaking and listening in the classroom. Our aim is to help teachers use a range of debate, discussion, dialogue, role play and enquiry as part of the Noisy Learning experience. 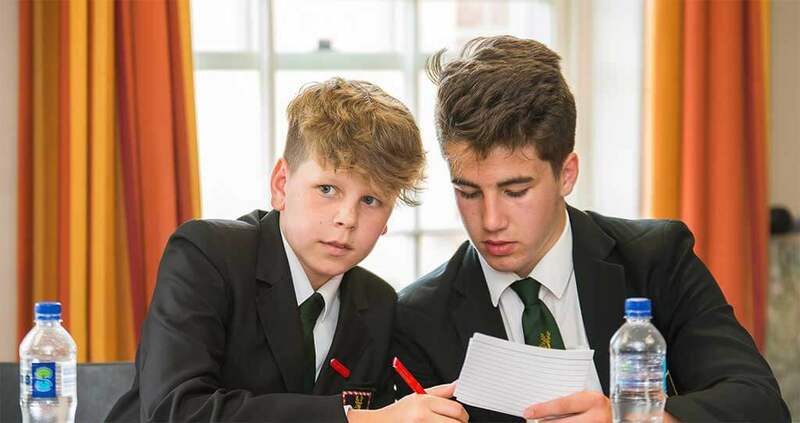 Our unique oracy programme for state secondaries in England, run with the PiXL schools group, is now into its fourth year. A richly-resourced scheme of work introduces debate at KS3, and our ‘Debating Across the Curriculum’ book gives a wealth of ideas for all subjects and age groups. 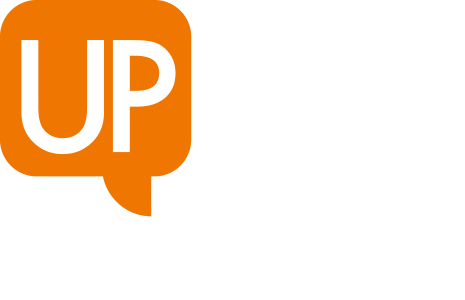 Co-curricular aspects include help setting up clubs in school, and our national Up for Debate competition; the 2019 regional rounds are taking place in Reading, London, York, Northampton and Nottingham over March, April and May. Take it from me, a debating veteran, it was s stunning, life-enhancing day. The time and format put young people at their ease so that they could shine. And shine they did. It was some of the best quality junior debating I have seen. It was wonderful to see someone who was so passionate and clearly a subject expert, share her experiences and real ways to make this work. I also appreciated, even though you aren’t a teacher, your ability to make it completely applicable to our job. You were aware of the frustrations we face with curriculum and school bureaucracy but also offered practical and beneficial solutions to things we hadn’t even anticipated.